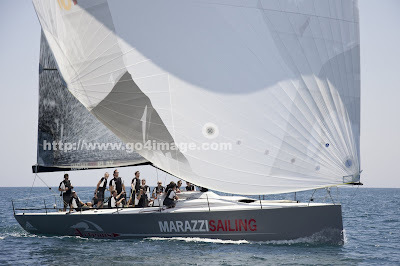 Marazzi and Schümann to Start Together in the Sailing Sport’s Champions League By participating in the 2009 TP52 Audi MedCup, Flavio Marazzi ventures to tackle the biggest Swiss sailing project since Alinghi. 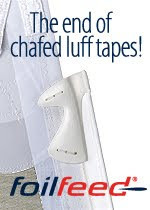 He is supported by the most successful Swiss Olympic sailor of the past years, the German sailing legend Jochen Schümann. The first regatta will start on 12 May 2009. During the past few years, the TP52 Audi MedCup has been developing to becoming the meeting point of the world’s best sailing professionals and is considered the Champions League of sailing. 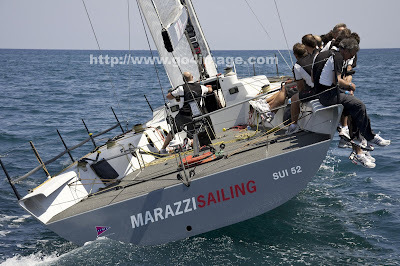 In 2009, with the MarazziSailing team, a boat will be participating for the first time sailing under Swiss flag (Gstaad Yacht Club). 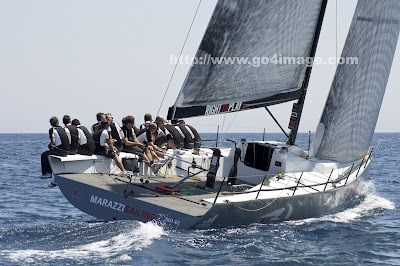 Apart from helmsman and skipper Flavio Marazzi (31), two more Swiss are on board: Marazzi’s Starboat partner Enrico De Maria (31) and the experienced sailor Christian «Blumi» Scherrer (39). The other team members are top sailors from 8 countries, led by the threefold Olympic winner and AC winner Jochen Schümann (54). A win-win situation with Flavio Marazzi’s talent and his urge to win teaming up with Jochen Schümann’s immense experience. The newly launched TP-52 campaign and the partnership with the sailing legend Schümann also serves the most successful Swiss Starboat sailor as an optimal preparation platform on his way to the 2012 Olympic Games in London. At the Audi MedCup, the sailing sport’s Champions League, Marazzi Sailing competes with the “Who is Who” of international professional sailors: among them, the three fold America’s Cup winner Russell Coutts (NZL), Emirates Team New Zealand helmsman Dean Barker or last year’s Audi MedCup winner and TP52 World Champion Terry Hutchinson (USA/Quantum).